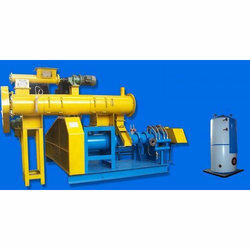 We are a leading Manufacturer of wet extruder machine, fish feed wet extruder machine and animal feed wet extruder machine from Khanna, India. 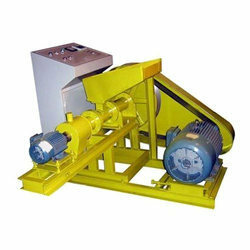 Backed by years of industry experience, we are engaged in offering a premium quality range of Wet Extruder Machine. With sincerity and hard work of our professionals, we have carved a niche for ourselves in this domain by providing a premium quality gamut of Fish Feed Wet Extruder Machine. 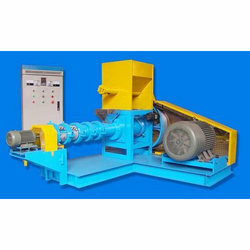 Being a customer oriented organization, we are deeply engaged in offering a wide array of Animal Feed Wet Extruder Machine.